Have you ever wondered what New Life believes and why? Want to start your spiritual journey or grow in your faith? 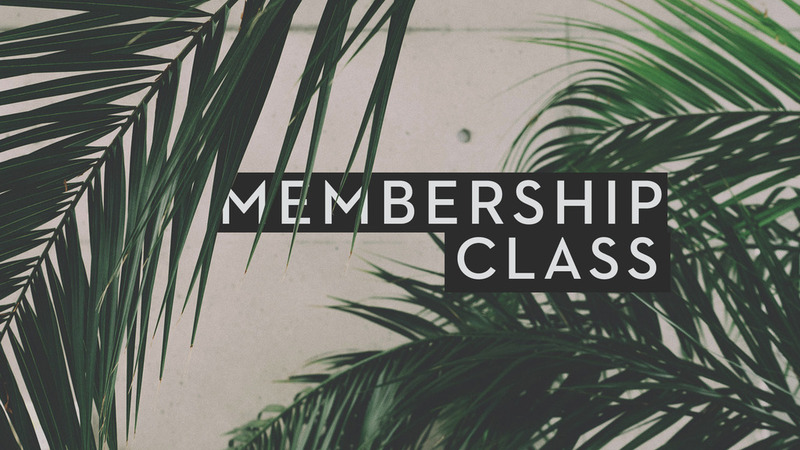 Our church membership class will help you take the next step in your spiritual journey. You often hear us talk about how we encourage people to move beyond the weekend and connect with the life of our church. Well, here is a great opportunity to do just that!